The second type of results is the convergence of views between the different stakeholders participating: at each main steps of the process so far – the simulation process by the steering Committee; the co-creation workshop; the feedback to the political groups in the occasion of the CIVEX – no particular divergence had to be noticed and participants themselves during the closing sessions mentioned they were sharing similar views. These 2 types of results have been obtained thanks to the collaborative approach adopted so far: it helps to build at the same time converging and innovative views. Objectives and expected benefits of the MLG Charter should be explicit. In the co-creation process, participants tends to see MLG as a solution for any governance problems. The Charter should clarify its objectives and avoid raising too much expectations. The MLG Charter targets are public authorities at all levels. The beneficiaries of the use of the Charter and of Multilevel Governance in general are the citizens and civil society. In particular, this means that the Charter should be accessible and simple enough to be understood by the all citizens. But citizens are not primarily supposed to be able to activate and use directly the Charter. The Figure below shows some examples of engagement that correspond to the adoption of the MLG Charter from public authorities and presents clearly to citizens the benefits they can expect from the adoption of the MLG Charter. A fourth level with more explanations, background documents, historical evolution of principles addressing experts and scholars. 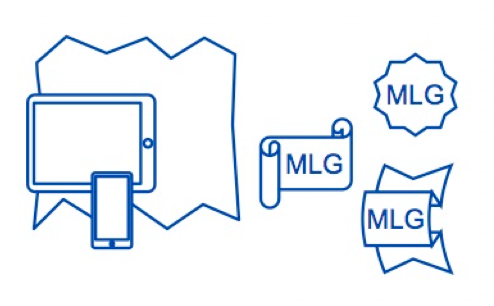 The different constitutive elements of the MLG Charter should be organized as an hypermedia document with light and accessible parts first and progressively more in-depth and expert-oriented elements. The MLG Charter addresses very different type of stakeholders (i.e. elected decision makers, public authorities civil servants, citizens, layers, journalists…). For each of them, the Charter should provide a different entry point according to their interest, level of awareness, expectations, etc. “how to proceed” guideline showing how to take action and start adoption and adhesion to the MLG Charter within a public institution. didactic presentations accessible for laymen and available to be integrated into education programmes in schools. social, economical, environmental impacts in general and how the MLG Charter could facilitate the transition towards sustainable societies. 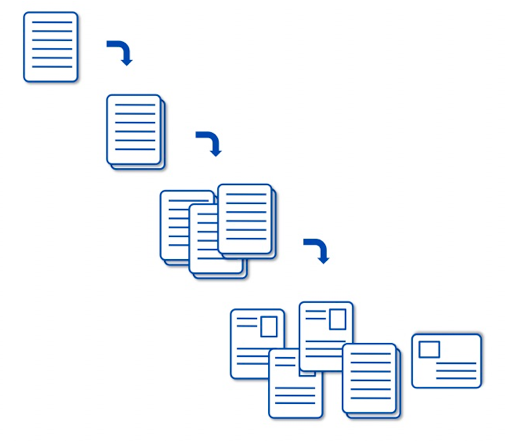 co-production process of the Charter starting from usage and preliminary versions of the content. In the co-design process, many situations of application of MLG show one actor at a particular level leveraging on the Charter to induce another actor at another level to take action. In most of the situations imagined along the co-design process, very often, the second actor is not aware of or familiar with MLG. The Charter should therefore be an help to explain, inform, attract, raise interest on Multilevel Governance. In the situations depicted in the stories, the 2 actors interacting are not necessarily converging. They may even be in conflict and the role of the MLG Charter should be to facilitate collaboration and the construction of a common understanding of the process. The MLG Charter should therefore provide different and attractive formats: i.e. very short, very simple, self-supporting, illustrated, visual, schemes-based, maps, movie-clips, etc, to suit different situations of interaction and communication between the 2 actors involved. similar institutions in order to enable monitoring of peer institutions engagement. offer a service to support diffusion of the charter allowing easy access and monitoring of questions such as: “who adopt already the MLG Charter in my Region?”; “In my sector of activities?”; “Across my peers in Europe?” etc. Participants commented that the adoption process is a long and sometimes difficult process. They suggest proposing a progressive process ranging from adoption of the general principles to setting a programme of local engagements in terms of multilevel governance…. The aim is to generate emulation between stakeholders both in the sense of imitation of peers and competition between actors. setting MLG goals and engagements to be reached within a precise timeframe as a fourth level of adoption. Engagements could be scaled along time setting precise goals each years, assessing progress achieved every year and revising the goals or setting new ones for the coming year (Figure 15). Each yearly assessment is an occasion to organize a local communication on local progresses in terms of multilevel governance. The situations imagined by the participants proposed to leverage also on progress to be made and local obstacles in terms of multilevel governance. Giving visibility to problems, obstacles and complains from local citizens and institutions is also a good way to create emulation between players and induce them to adopt the MLG Charter in order to align their governance practices. It is to be noted that such reporting process allows third parties of cases giving voice to cases, problems and difficulties that otherwise would not have the possibility to emerge and gain visibility. why multilevel governance is facilitating life of citizens? why is it important for economic actors and competitiveness of Europe? how multilevel governance is good for process of sustainability? different quick tutorials, video bullets, TV education programs, etc, could support citizens’ familiarization with the notion of Multilevel Governance. In the situation of use of MLG, participants often refer to services they would like to benefit from to help them taking action and facilitating the adoption of multilevel governance practices. 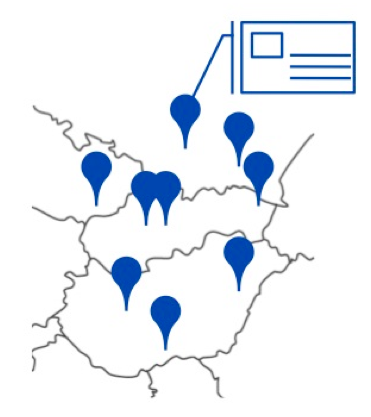 Mediators or advisers on Multilevel Governance could proposed by the Committee of the Regions: they could provide the possibility for local stakeholder to get personalised advise, suggestion for taking action; network contact with peers facing same situations and having solved it, etc. Mediators and advisers’ activities could also have a promoting effect for the Multilevel Governance and the MLG Charter.